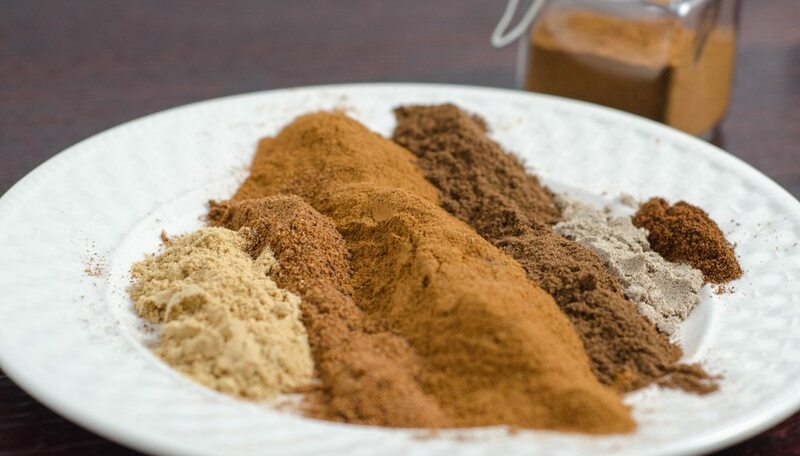 Apple Pie Spice isn’t just for apple pie. I actually use it in multiple recipes/items, especially the oatmeal I make in the morning. So I was thrilled to find this because I couldn’t actually find apple pie spice in any of the local stores! They had it in South Carolina…but apparently not in Washington? 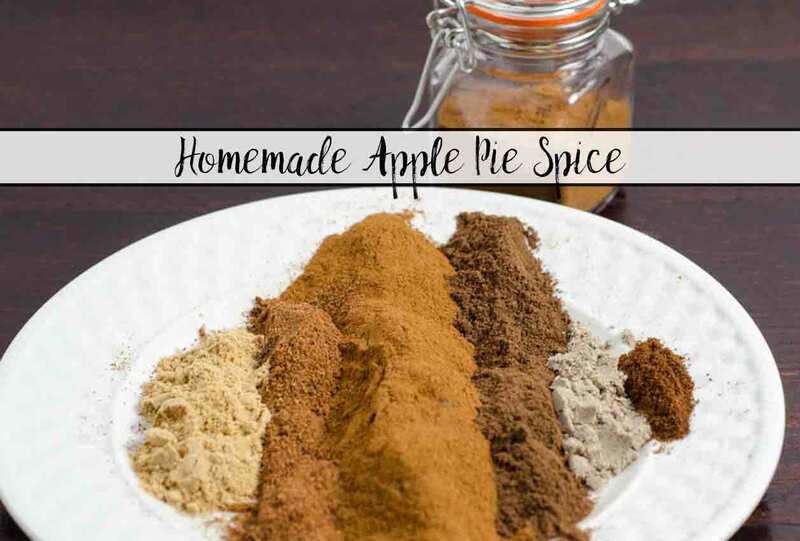 Along with the recipe, I’ve included a list of ways to use apple pie spice…it’s for more than apple pie! This post is part of an ongoing series titled “Stop Buying, Start Making.” If you’re interested in saving money and enjoying better-than-store-bought taste, check out the page! This recipe isn’t my own creation; classic Apple Pie Spice is apple pie spice. There’s only so many ways you can make it. So thanks to “The Greenbacks Gal” for the first version -and- “Home in the Finger Lakes” & “Table for Two” for some alternate versions. • Oatmeal- I make “oatmeal jars” in batches and just add hot water (or milk). I’ve done two different posts with various oatmeal flavor combinations: “15 Fabulous Fall Oatmeal Flavors” and “Quick & Easy Oatmeal Jars.” Both posts include a printable. • Canned apple pie filling…it tastes really good on it’s own; it doesn’t need to be in a pie! “Somewhat Simple” has a few further ways to use it…but they seem to be a bit of a stretch, so I didn’t include them. Mix together and store in an air-tight container. 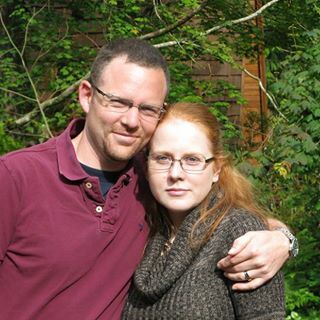 I love your blog and it is very obvious you are an accomplished blogger in your own right. I am confident you will flourish if you choose to move to wordpress.com! Good luck.